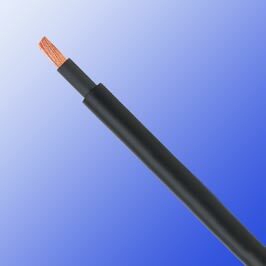 These single core cables are designed for fixed wiring purposes in domestic and industrial power/lighting applications. Can be used in trunking or conduit, or may be surface mounted when used for earthing. and generally in areas (such as public and government buildings) where smoke and toxic fumes may cause a threat to life and equipment. The cables produce no corrosive gasses when burnt which is particularly important where electronic equipment is installed.